Of all the bad business habits out there, which one would you most like to break? Micromanaging? Overspending? Procrastination? 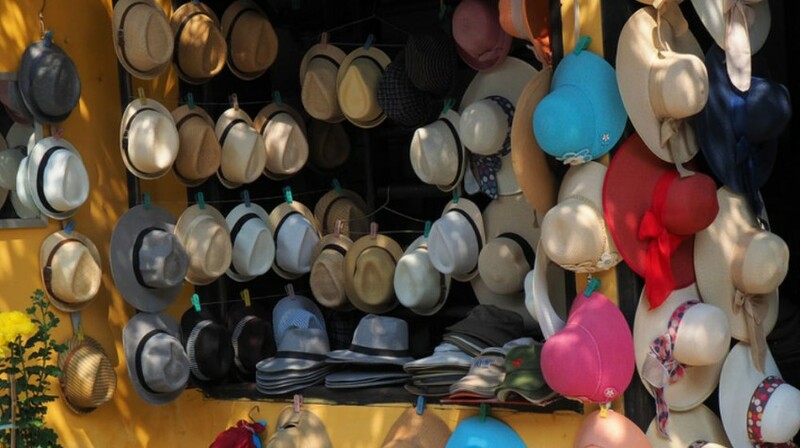 Would it surprise you to learn that “wearing too many hats” is the bad business habit that 35 percent of business owners say they’d want to kick? Yes, that’s right. Taking on too many roles and responsibilities is what more than one-third of small business owners said they want to change. 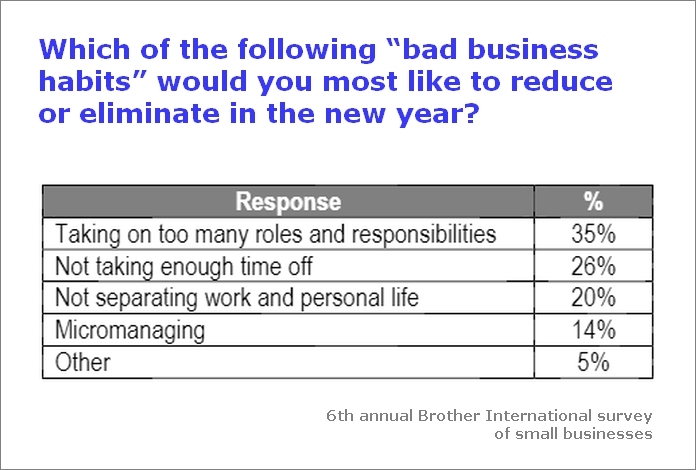 That was the top choice of bad business habits to break, in the sixth annual Brother International Small Business Survey, conducted by Wakefield Research. We small business owners are notorious for wearing many hats. Apparently, quite a few of us do not see that as a good thing. The business suffers, because we don’t have the time for strategy and the big picture. We’re mired in the daily details. If we’re not careful, we become a process bottleneck. Our employees can’t get their work done because something is always waiting on us. Customers aren’t served well, either. Our quality-of-life suffers. Stress increases with a too-heavy workload and too many responsibilities. The family may feel neglected because we have less time for them. And according to John Wandishin, Vice President of Brother International, many small business people see technology as key to kicking the “too many hats” habit. 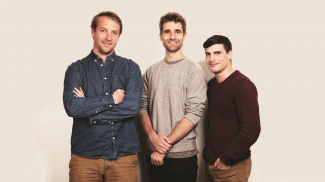 “One of the things that bubbled up in the survey is a keen interest in technology. Business owners see an opportunity for technology to help them be more productive in their businesses,” Wandishin said. In fact, another question in the survey asked what business owners would spend on if they had a five percent increase in revenues. The answer was illuminating. The most popular response? Invest in new technology — with 41 percent choosing that option. The next most selected response was invest in sales and marketing, chosen by 35 percent. Investing in employee benefits or hiring new staff came in considerably lower. But Wandishin told us in an interview that it would be wrong to interpret the survey as prioritizing technology over people. “If you look at another question in the survey, one of their employees’ biggest requests is for more up-to-date technology. Take those two points into consideration, and at the end of the day it’s about business owners helping their employees with what they need in order to do their jobs, and at the same time gaining a competitive advantage in the marketplace,” said Wandishin. In other words, it’s about investing in employees by getting them better tools. Wandishin also noted another significant point that came out of the survey: small business owners are interested in the Internet of Things. Thirty three percent said they plan to take better advantage of the Internet of Things in the next year. “The Internet of Things is more than a buzzword phrase. It’s about understanding your workflow and how today’s technology gives so many options,” he added. It’s not just about storing information in the cloud, either. Think about using devices that interact with the cloud, such as smartphones and printers that let you retrieve information directly from cloud storage or cloud apps. But, he said, analyzing your true needs is key to addressing those bad business habits. “We used to see offices buy one large copier for everyone. But there are smaller, less expensive copiers and several of those may better meet your needs,” he says. It’s not just the cost of acquiring the technology, but the ongoing costs, including workflow and productivity costs. “Think about your people walking to that central printer multiple times per day, and being away from their desks,” he added. How productive is that? Wandishin, who’s been with Brother almost 24 years, said that the company’s data years ago led to the understanding that the small business owner isn’t an IT person and probably doesn’t have an IT person in-house. Brother discovered that a big pain point is not being able to get support to set up and begin using a new piece of technology — or to solve issues that may come up. Brother, he says, made lifetime telephone support a standard part of their technology for that reason. “Support is a critical need when it comes to small business technology,” asserts Wandishin. The survey including the question about bad business habits was conducted of 500 small business owners with under 100 employees, in February of 2015. Brother International Corporation is a multibillion dollar provider of workflow and printing solutions, serving small businesses and other size businesses. More about the survey can be found here. I agree wholeheartedly. Letting go is one of the toughest things for SMB owners and to take off a hat means letting go and giving it to someone else. Still working on it myself. It is not always easy to let go responsibilities since it is a small business, as the business expands and gets bigger the power gets to decentralise naturally. Good Writeup. Letting of go “many hats” is not as easy as it sounds but with time and focus on can get rid of them, I am one of the people who have a lot of hats and it’s really putting down my business…I do web design and I am currently attached to so many things that I am now procrastinating. I am now overwhelmed with the workload on me, and still looking for a way to get myself together. thanks for the great write-up Anita.